Liam Gallagher heads to SSE Hydro Glasgow on his first solo tour. The former Oasis and Beady Eye singer will be showcasing his new album, ‘As You Were’ at this show on Monday 4 December 2017. 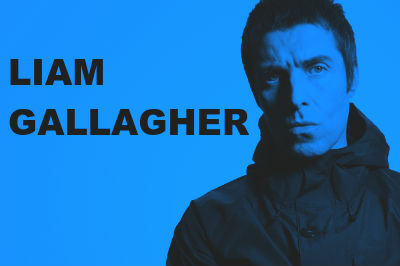 Outspoken and always up for it, Liam Gallagher will treat fans to new tracks like ‘Wall of Glass’, ‘Chinatown’ and ‘For What It’s Worth’ as well as classics from the Oasis and Beady Eye back catalogue. Get initial tickets for SSE Hydro Glasgow events from Ticketmaster here. This is a blog based fan site of the venue and features news and ticket information. This site does not sell tickets directly nor is affiliated with the venue. Copyright © 2016 Hydro Glasgow. All Rights Reserved. Magazine Premium created by c.bavota.